Better Together -- Designed To Improve The Lives Of Military Families In Civilian Communities. On September 8, 2016 in Washington, D.C. nearly a dozen government agencies, military-serving organizations, private sector corporations and foundations came together to form the ‘Better Together’ partnership, which aims to serve military families living in civilian communities where the need is greatest. 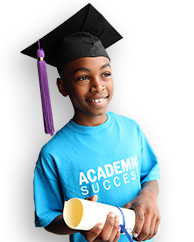 In September 2013, Boys & Girls Clubs of America held the first convening of military experts from academia, business, government, media and the nonprofit sectors to address the unique experiences facing military youth, the Military Great Think. Through the Military Great Think, participants confirmed the need to collaborate and engage with government-supported programs in order to fulfill the needs of military families and create a coordinated public-private outreach effort to serve more military youth and families off installation. We have come to call this public-private collaboration Better Together because we can all do more together. Better Together is a groundbreaking, action-focused partnership designed to improve the lives of military families in civilian communities where the need is greatest. Resources have been aligned to help military-connected youth and families are grounded in helping youth become more resilient and develop the skills necessary to enter the workforce. All resources are available for free through this site and our partner sites linked below. 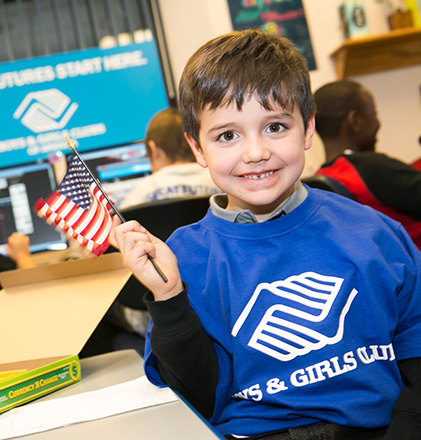 Boys & Girls Clubs of America partners with Joining Forces to connect 250,000 military connected youth and families living in civilian communities to critical wellness and educational services. AUSA is a private, nonprofit educational organization that supports America’s Army, including Regular Army, National Guard and Reserve, Retirees, Government Civilians, Wounded Warriors, Veterans, concerned citizens and family members. AUSA has joined Better Together to provide services to military connected youth and families, including access to Youth Camps for National Guard families; Army ONESOURE; access to Outreach & Support Centers; Deployment and Military transition support; and employment readiness program for military spouses. Blue Star Families strengthens military families every day through career development, caregiving, and through their leading research on military family life. By partnering with Better Together, Blue Star Families will provide programmatic and outreach support to connect military families to critical resources. 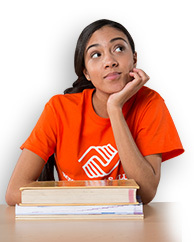 The Elizabeth Dole Foundation and Boys & Girls Clubs of America aim to raise awareness and increase access to critical resiliency, reintegration, and readiness support services for military-connected youth and families. The work of the Military Child Education Coalition (MCEC) is focused on ensuring quality educational opportunities for all military children affected by mobility, family separation, and transition. A 501(c)(3) non-profit, world-wide organization, the MCEC performs research, develops resources, conducts professional institutes and conferences, and develops and publishes resources for all constituencies. National Military Family Association serves as the voice of military families. NMFA is the “go to” source for Administration Officials, Members of Congress, and key decision makers when they want to understand the issues facing military families. Through the support and programs we provide, and our respected voice on Capitol Hill, at the Pentagon and Veterans Administration, our Association always looks out for the families who stand behind the uniform and for those who serve. 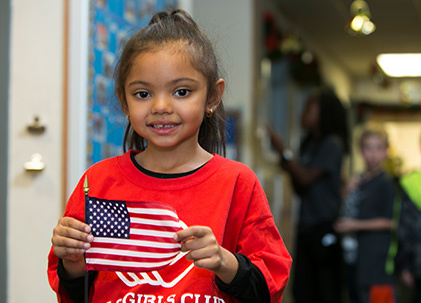 Raytheon joined Boys & Girls Clubs of America to establish Centers of Innovation at BGCA-affiliated Youth Centers on US military installations that serve high concentrations of military families. Through these programs, youth will work with to develop their skills and critical thinking using real-world applications for STEM. United Health Foundation and Boys & Girls Clubs of America have partnered to create an interactive online platform and mobile application for military kids. The platform will provide resources to help youth in military families cope with and thrive under the unique pressures they face, including helping them as parents and loved ones return from service. Fluor and Boys & Girls Clubs of America continue to serve military youth through a Military Teen Summit which provides training on executive communication, resiliency, and teen retention programs at Boys & Girls Clubs. Fluor also supports resiliency training to Club staff to ensure their ability to support youth in developing skills that will develop strong, resilient and capable youth equipped to overcome hardship. For more than 70 years, The Coca-Cola Company has provided strong support for Boys & Girls Clubs of America and Clubs in local communities they serve. Coca-Cola continues its support to ensure critical programs and services benefit military youth and their families in highly-impacted military communities and on U.S. military installations worldwide. 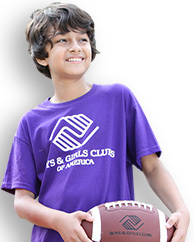 Yes, I would like to receive communications from Boys & Girls Clubs of America. Thank you for your service and commitment to this nation. If you would like additional information, please contact our office at (404) 487-5927. Click done to be shown your results.